THE ELEVEN - Throughout the 1970s, the cities in and around Galveston County, Texas were haunted by the brutal murders of eleven teenage girls. Journalist Lise Olsen and retired police detective Fred Paige revisit these cases after discovering a confession letter from inmate Edward Harold Bell, who is currently serving a 70-year sentence. In his chilling confession, Bell describes some of the girls deaths in gruesome detail. After Bell denies the confession the investigators are faced with a formidable challenge: solve the 45-year-old murders. 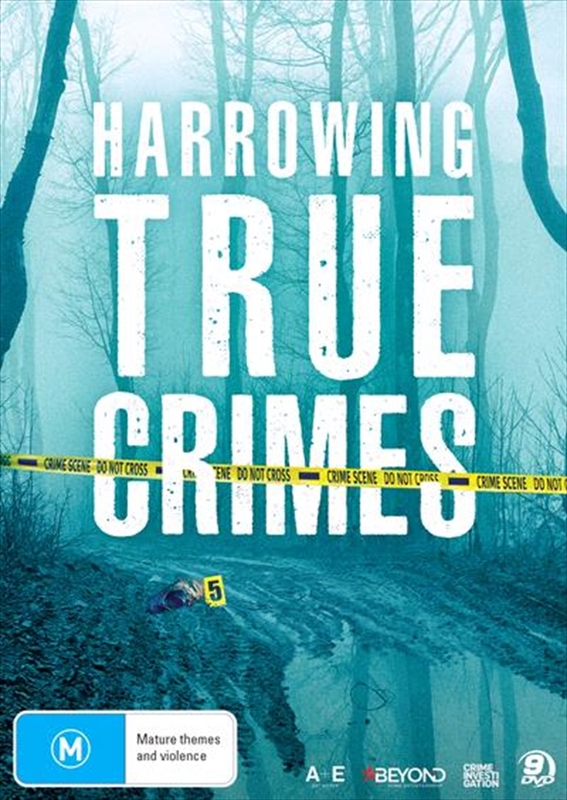 With a parole hearing for Bell looming this fall, Olsen and Paige must try to piece together evidence that demonstrates a definitive link between the convicted killer and girls he calls the eleven who went to heaven before he has the chance to walk free. ELIZABETH SMART: AUTOBIOGRAPHY - In this two-part Biography special Elizabeth Smart explains her story in her own words and provides previously untold details about her infamous abduction and nine-month nightmare in the grasps of her cruel captors. Now 29 years old, she shares the perspective she gained through the ordeal and how she has moved past it to focus on marriage, motherhood and advocating for others. Smarts family, along with law enforcement involved with investigating the disappearance and eyewitnesses, reveal new information about the case and reflect on her remarkable recovery and perseverance. THE MURDER OF LACI PETERSON - The mystery of Laci Peterson's disappearance on Christmas Eve 2002 captivated the nation. Eight months pregnant, she vanished without a trace. Her body and that of her unborn child, Conner, appeared four months later on the shores of the San Francisco Bay causing a media frenzy on both a local and national level. To this day, no one knows exactly when, where or how she died, only that her husband Scott Peterson was convicted of murder and sentenced to death, despite the absence of DNA evidence or eyewitness testimony. Scott Petersons conviction was less a tribute to the efficacy of the legal system than it was a case study for the overwhelming power of modern media to deliver the facts of news in a way that creates irresistible tabloid fodder. MARCIA CLARK INVESTIGATES THE FIRST 48 - Led by expert prosecutor and former defense attorney Marcia Clark, this investigative series delves into some of Americas most shocking crimes that have remained unsolved or ended with controversial outcomes. Clark's years of experience allow her to see the important details that original investigators may have missed and by looking at these cases through the lens of the critical first 48 hours, Clark will strive to discover the truth behind how and why these murders happened.